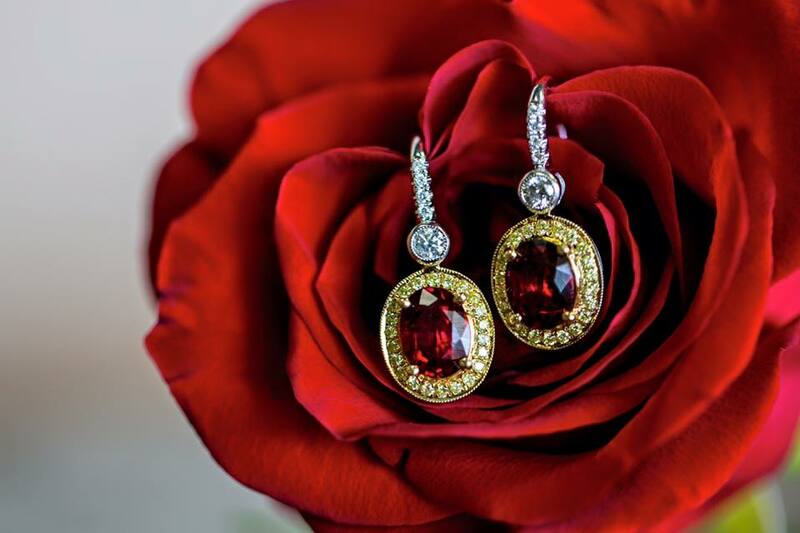 Experience New York Diamond Center's showroom today. 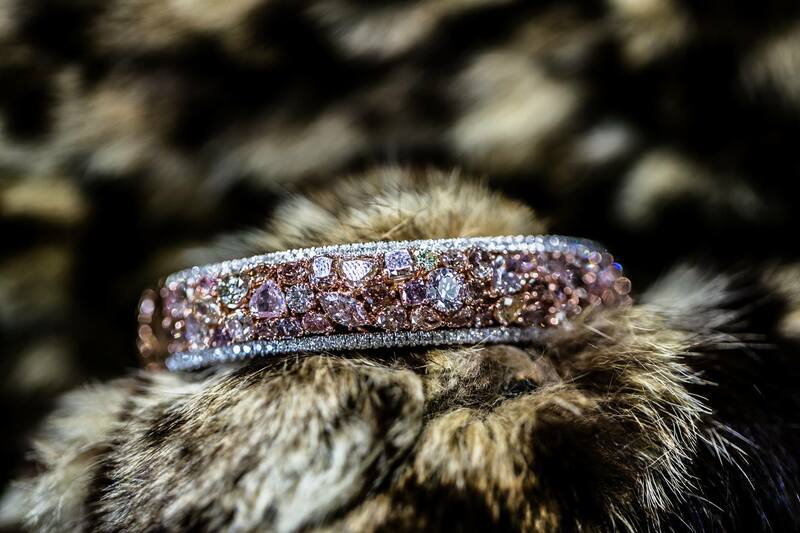 Find a new conversation piece with a statement-making gemstone bracelet, a classic women's diamond tennis bracelet or a stack of silver and gold bangle bracelets that catch the light. We've got access to some of the best luxury brands. Looking for a new watch? 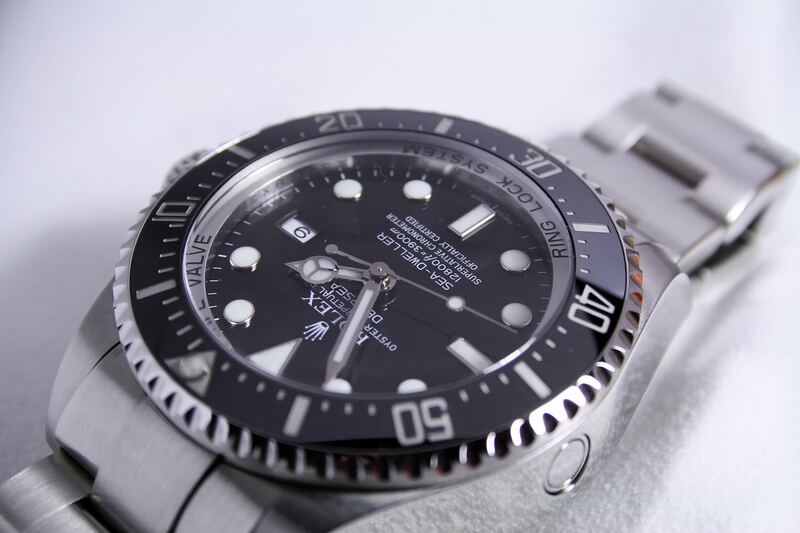 Visit us for timeless designs and luxury brands like Rolex. 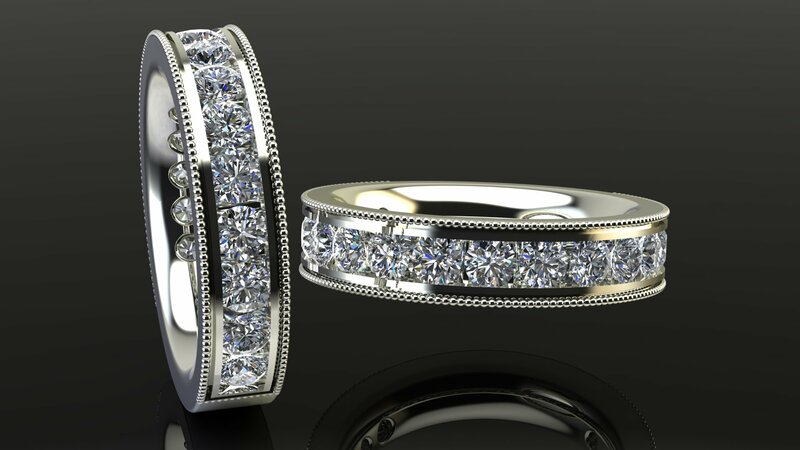 New York Diamond Center does custom jewelry design in house with our certified GIA professionals. Looking for that special something? Let us create it for you. 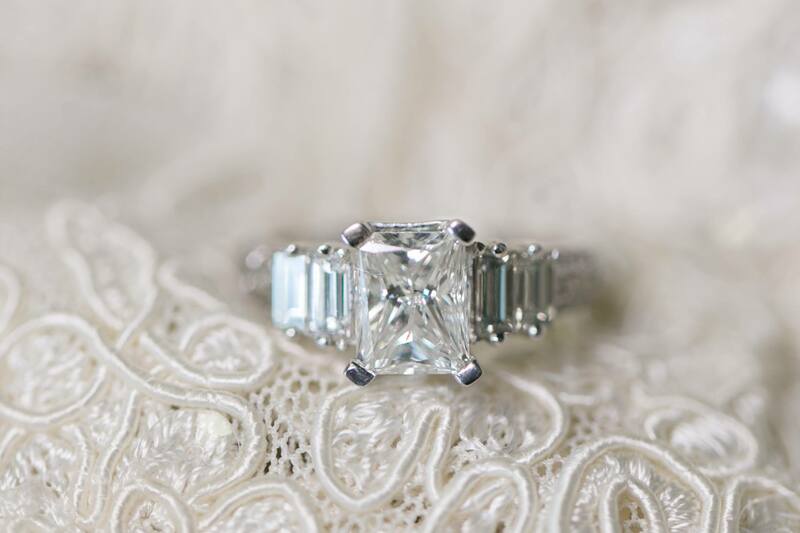 New York Diamond Center offers jewelry repair and cleaning. 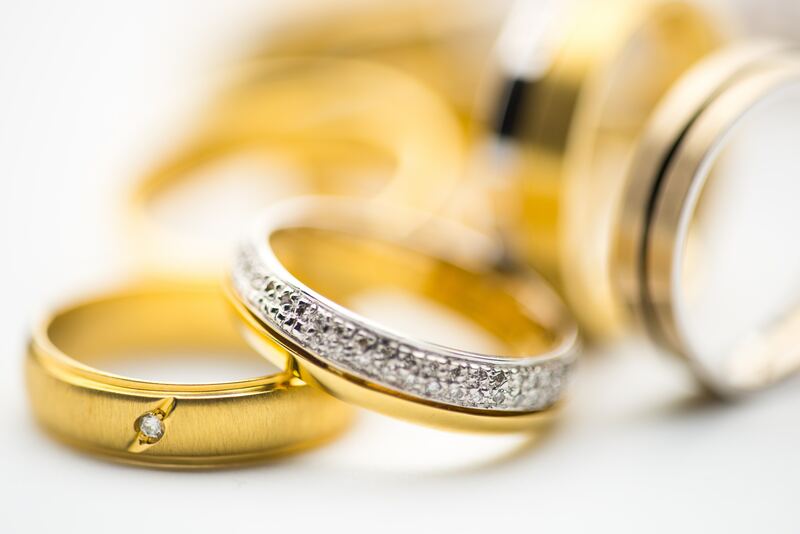 Visit our location and talk to our specialists about your jewelry repair needs. Are you looking to sell gold, silver or jewelry? Let our specialists provide you with an assessment of the value. 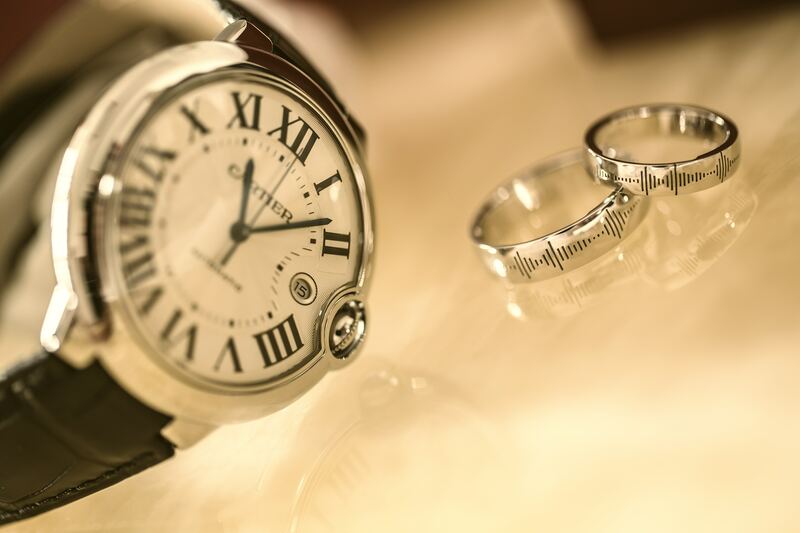 Our team is here to help you evaluate and assess the value of your jewelry. Friendly and knowledgeable staff. Always a good time! Beautiful store and great pricing. Helped me find the perfect pair of earrings!